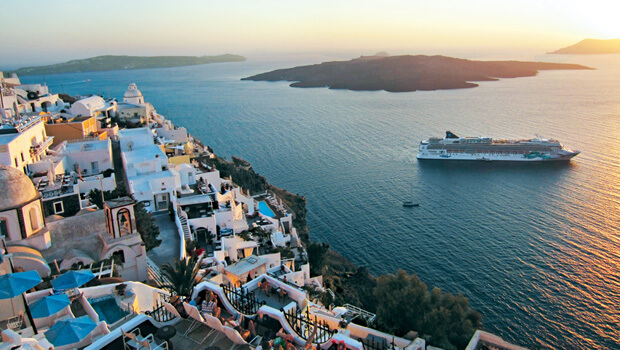 With a sea of cruise line options out there, how do you choose your perfect cruise vacation? To help you navigate the many choices, check out our top five list and discover why Norwegian Cruise Line is the 2017 winner of the World’s Leading Cruise Line, among numerous more industry awards. Norwegian Cruise Line (NCL) is one of the world’s most popular cruise lines, and for good reason. (As you already know from the title, we can think of five major reasons.) If NCL is on your short-list, you’ll want to check out this list. From freestyle cruising to free stuff, here is why we think booking a Norwegian escape is a seansational choice! While this numbered list is in no particular order, let’s start with Norwegian’s main point of difference: Freestyle Cruising. This is the umbrella term Norwegian Cruise Line uses for its range of dining, entertainment and accommodations options, however we think the flexible dining really makes Norwegian stand out. So, what is Freestyle Dining, anyway? A term and concept NCL itself pioneered, it means no set dining times nor dress codes. This is a complete departure from the fixed schedules and seatings of traditional dinners at sea. Those nights you just don’t feel like dressing up for a formal dinner? Not a problem. NCL lets you choose the nights you wish to dress up or down, which has been a proven selling point over the years. 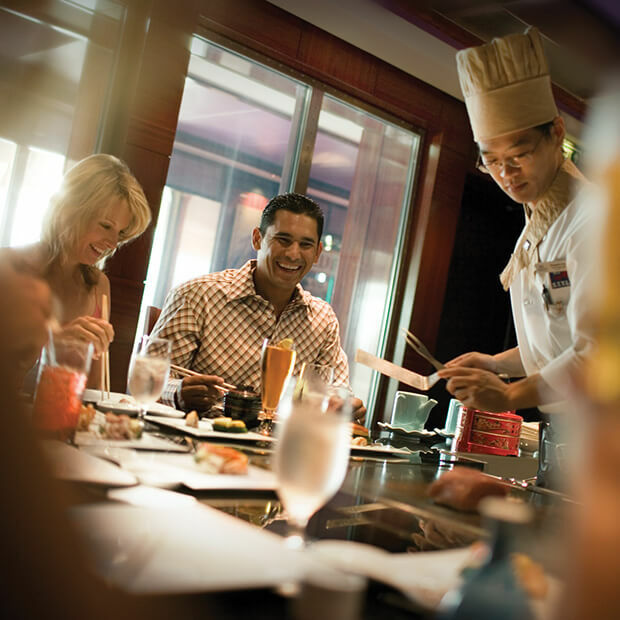 NCL’s freestyle experience allows you to eat whatever you like, whenever you like. Indulge in a sumptuous breakfast buffet, or breakfast in bed. Enjoy a casual family dinner before an early morning shore excursion, or a romantic and refined dinner after cocktails in the ship lounge… you get the picture. If you like the idea of more freedom and flexibility compared to mainstream cruise dining, which are usually rigid with two seating times, then NCL is for you. In our first reason to cruise Norwegian, we homed in on the dining aspect of the freestyle experience. Now, we’ll focus on its awesome itineraries of Europe. Named “Europe’s Leading Cruise Line” ten consecutive years, by the World Travel Awards, it’s worth taking a closer look at its European cruises. Norwegian’s Freestyle Cruising concept comes into play again when you can explore and experience Europe’s unique sights, sounds and flavours on your own schedule. Unlike a landlocked tour of Europe, with a cruise, you unpack once and wake up to a magnificent European city each day. Enjoy Europe’s incredible history, iconic landmarks and intoxicating cultures, starting from nine different European cities. 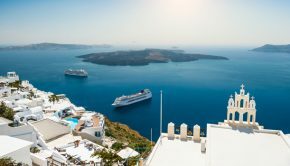 Norwegian’s award-winning Europe cruises take you to Scandinavia, Russia and the Baltic, the Mediterranean and to the idyllic islands of Greece. 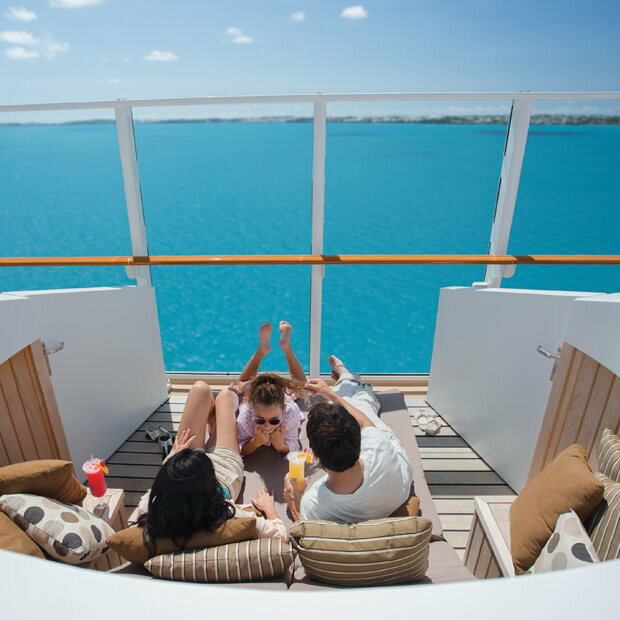 Norwegian Cruise Line also sails to Australia and New Zealand, Asia, Europe, Mexico, Central America, South America, the Caribbean, Canada and New England, Alaska and the Pacific Coast. 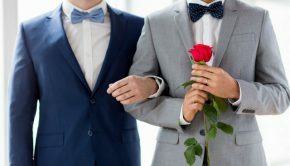 From three day Miami to Bahamas getaways, to epic Transatlantic journeys, these cruises offer such a wide variety of entertainment, activities and excursions, each member of your party will enjoy a cruise to remember. From technology to ships, NCL is at the helm of innovations, but that’s nothing new. Besides pioneering the Freestyle Cruising concept, it was Norwegian that introduced cruise industry firsts like combined airfares and cruise packages to keep prices low for its guests. Norwegian Cruise Line’s latest ships are Norwegian Escape, Norwegian Joy and the soon-to-be-released Norwegian Bliss, coming in June 2018. These ships make up the Norwegian Breakaway Plus class, which are the most cutting-edge you’ll find on large commercial cruise lines. You can be sure that when you’re aboard Norwegian, you’re enjoying the latest in cruising technology and services. From Freestyle Cruising to the freedom of voyaging the high seas, you hear the term ‘free’ quite often when it comes to Norwegian Cruise Line. Luckily, this also applies to additional bonuses included in your cruise price. All your meals are included in the main dining rooms, plus an indoor and outdoor buffet. Coffee, hot and iced tea, along with pastries, are included throughout the day, plus iced water and juices at breakfast. All onboard activities and entertainment, with the exception of dinner and lunch theatre, are free of charge, as is access to state-of-the-art fitness facilities. Norwegian is known for cruise sales like Free at Sea, where you can choose one of several free cruise offers. These typically include: free unlimited open bar, free shore excursions, free specialty dining, free cruise Wi-Fi and more. 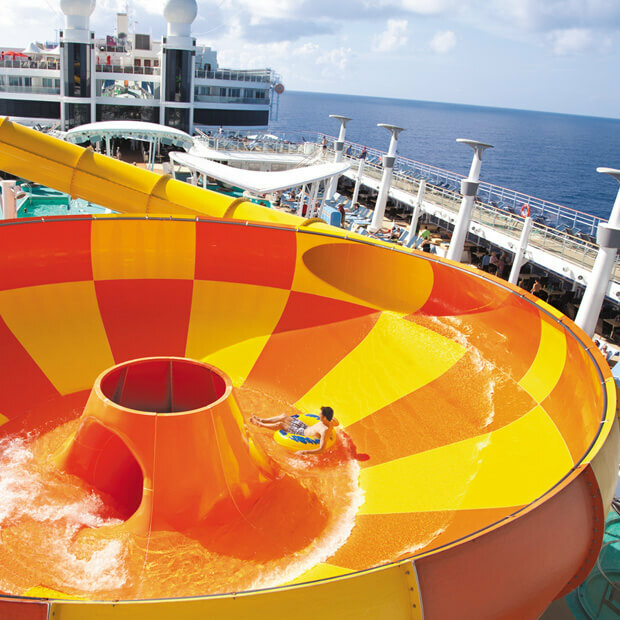 Ask your Flight Centre travel agent what Norwegian cruise deals they can find you. One of the reasons NCL is so popular is due to its mass appeal, from family cruise vacations to single cruisers. 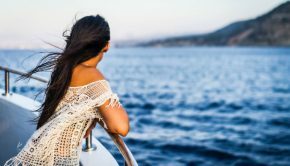 Whether you’re a first-time cruiser or cruise veteran, travelling alone can be intimidating and expensive. With Norwegian’s no-single supplement program and staterooms designed for just one, this is a cruise line that clearly welcomes and encourages single travellers. Norwegian also offers themed cruises tailored to single travellers. 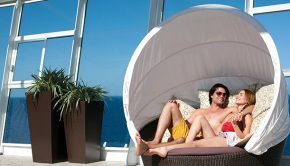 Whether you are looking for romance or simply searching for peaceful time alone, NCL has the perfect itinerary for one. There are plenty of more reasons to cruise with Norwegian. Talk to one of our cruise experts for more details, or if you’re already convinced, book a cruise online, in-store or call us at 1 877 967 5302.